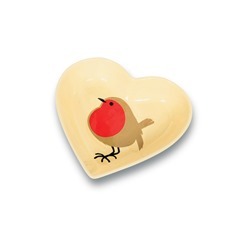 We are delighted to be able to offer you something a bit different for your Mum this Mother's Day. 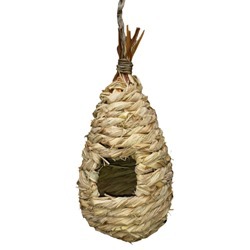 Hand made, bespoke bird seed cakes and wreaths, containing our home grown bird seed, and made locally by The Bird Bakery. 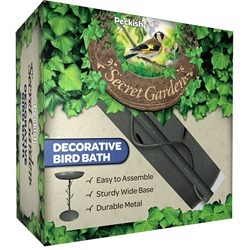 Whether it is a slice of bird cake or a hanging wreath, we think these make lovely gifts, for the Mums who love their birds! 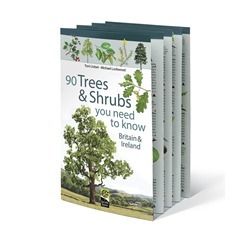 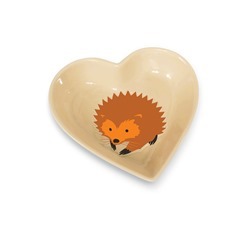 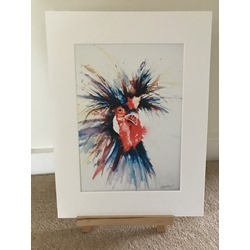 We have lots of other fabulous ideas for gifts, and here are a few that we hope inspire you and offer your friends and family something a little bit different. 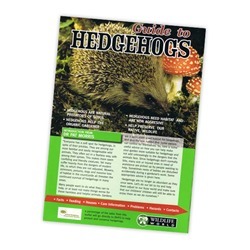 And if you just can't decide, then why not give Gift Vouchers - always a great idea anyway! 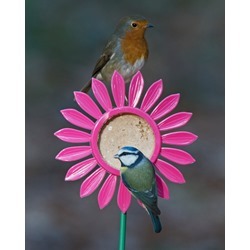 Bird Seed Cake Slice There's always time for cake with Mum! 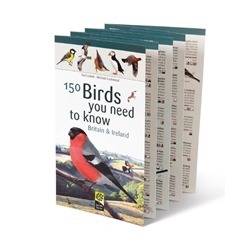 Birdtopia Adult Colouring Book Relaxing and fun! 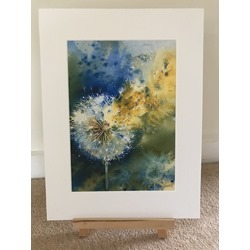 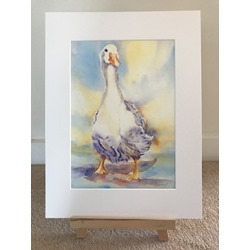 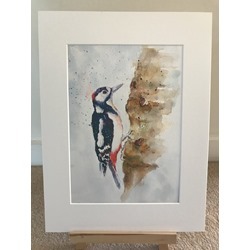 Out for a Gander - Watercolour Print and Cards Isn't she lovely? 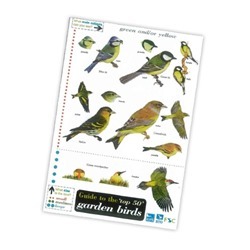 Match A Pair of Birds - A Memory Game Fun and educational - and good for the brain! 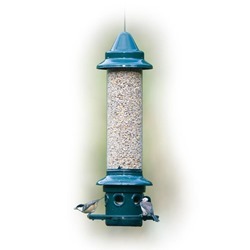 National Trust Window Feeder A versatile feeder, that can be attached to a window, fence post, wall or tree! 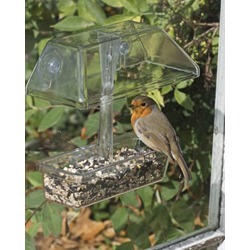 I Love Robins Window Feeder A sheltered window feeder that gives you a perfect, up-close look at your garden visitors! 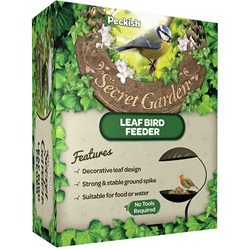 Porthole Window Feeder with Mealworm Hopper Recyled material and easy to clean - what's not to love? 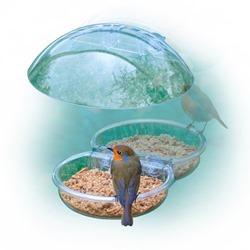 Teapot Nester The attractive TPN teapot nester for robins makes the ideal present for bird lovers. 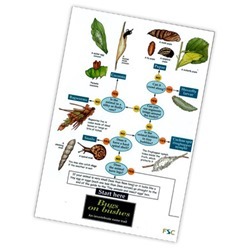 Illuminated Mini Beast Centre Find, collect and study - a great gift for children! 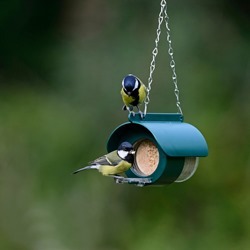 Geohaus Nut Feeder Eye catching, bright colours & integral hopper - the perfect feeder for the garden! 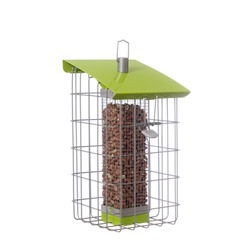 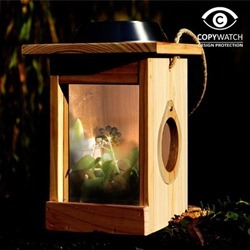 Urban Bird Feeder A contemporary and chic bird feeder, that's also environmentally friendly! 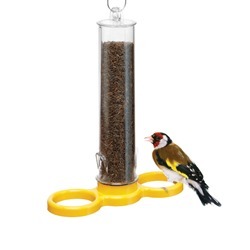 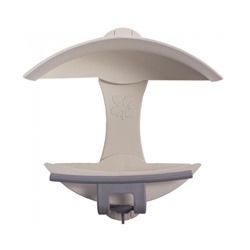 Onyx Click-2-Clean Seed Feeders These seed feeders are the perfect solution for quick and easy cleaning! 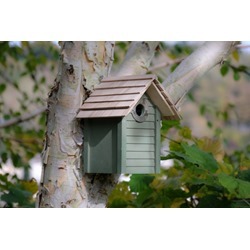 The Official* Cedar Triple Sparrow House Maximum dependability from a natural timber box. 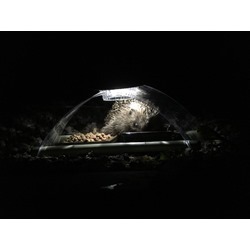 The Big Bee and Bug Biome A multi-chambered, multi-species insect retreat which provides opportunities for insect study. 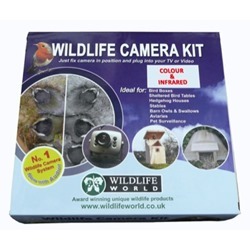 Squirrel Buster PLUS - SAVE £10 Providing ultimate protection from squirrels with additional accessories.